Elemed :: Οργανισμός Λιμένος Πειραιώς Α.Ε. 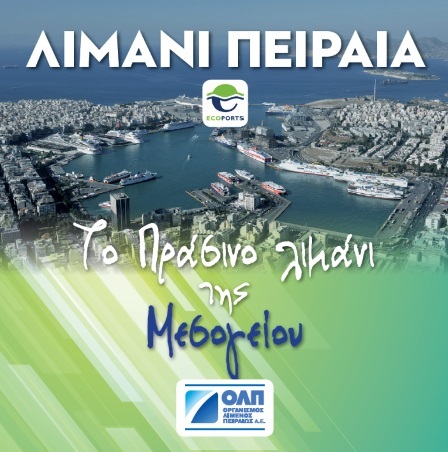 Piraeus Port Authority is actively involved in Elemed (Electrification in the Eastern Mediterranean) project, a breakthrough maritime initiative which prepares the ground for the introduction of cold ironing, electric bunkering and hybrid ships across the Eastern Mediterranean Sea corridor, aiming at eliminating emissions & noise in ports and surrounding urban area. It is a co-funded by European Union project, studying all technical, regulatory and financial issues related to the establishment of cold-ironing infrastructure, in four ports (Piraeus, Killini, Lemesos, Koper), involving three countries. Within elemed framework, the first pilot cold-ironing infrastructure in Eastern Mediterranean will be established in Killini Port.